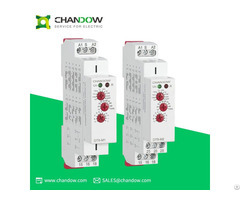 ChanDow Current Monitoring Relay is a solid-state relay with SPDT silver cadmium oxide contact and quick-connect terminals. 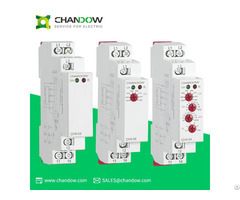 It features start-up inhibit adjustable hysteresis, multiple voltages, automatic or manual control and LED relay status indicator. 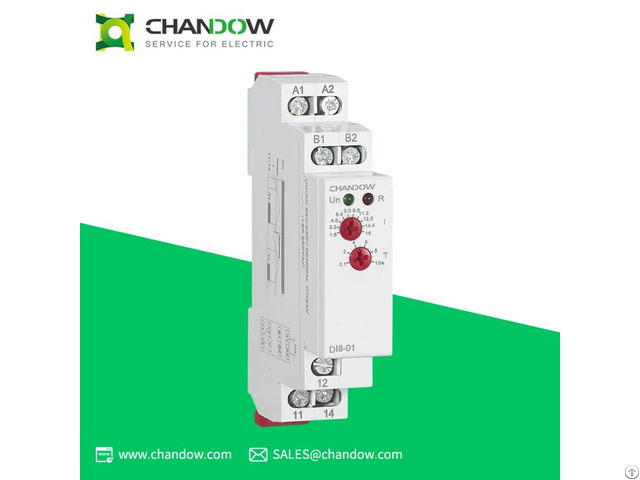 Our Current Monitoring Relay is suitable for industrial, automation and process control.Current Monitoring Relay is with current measuring through an internal shunt. Programmable latching or inhibit at a set level for mounting on DIN-rail accordance with DIN/EN. It has LED indication for relay, alarm and power supply ON. 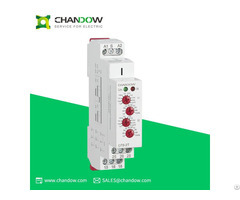 It can be used to avoid relay operation when not desired.ChanDow Current Monitoring Relay is a complete current solution which mounts directly to a DIN rail. It allows the user to monitor the current of one circuit and switch another circuit in case of an overcurrent or undercurrent condition.Our Current Monitoring Relay has LED indicator, the green LED is on when power is applied to the input terminals and the red LED blinks during time-out and is ON when the output is energized.